If you have sensitive eyes, it's not just springtime allergies that can set off some serious discomfort. From a bit of smoke to a stray eyelash, even the most minuscule offenders have the potential to leave your eyes itchy and inflamed. For the beauty lover, this can prove especially cumbersome when applying eye makeup. While you may be one to easily do without blush, bronzer, or even a lipstick, mascara is one beauty product that completely transforms your look—something that many feel naked without. But swiping on thick liquid-to-cream formulas so close to the cornea—and having it coat the very lashes that are meant to protect our eyes from external elements—can be a dicey endeavor indeed. So to serve our fellow sensitive-eyed beauty junkies, we've rounded up the five best mascaras for sensitive eyes. Say buh-bye to bloodshot, irritated eyes and hello to bold, beautiful lashes. Keep scrolling to see five mascaras best suited for your sensitive eyes. 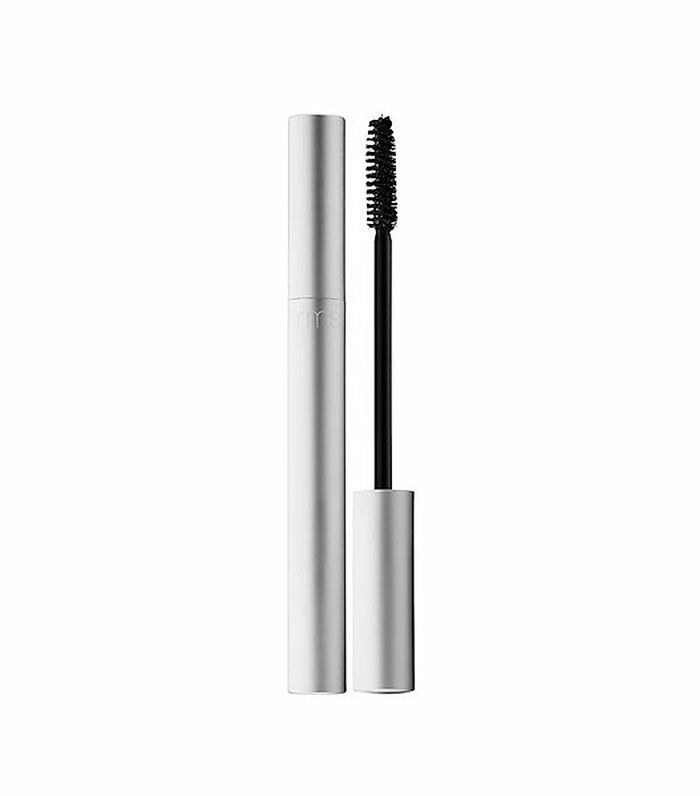 It's no surprise that company we turn to for so many of our natural beauty needs serves up the perfect mascara for sensitive eyes. The plant-derived formula is not only nutrient-rich, but it's also non-drying, meaning you won't have to worry about clumps and flakes getting onto your cornea. 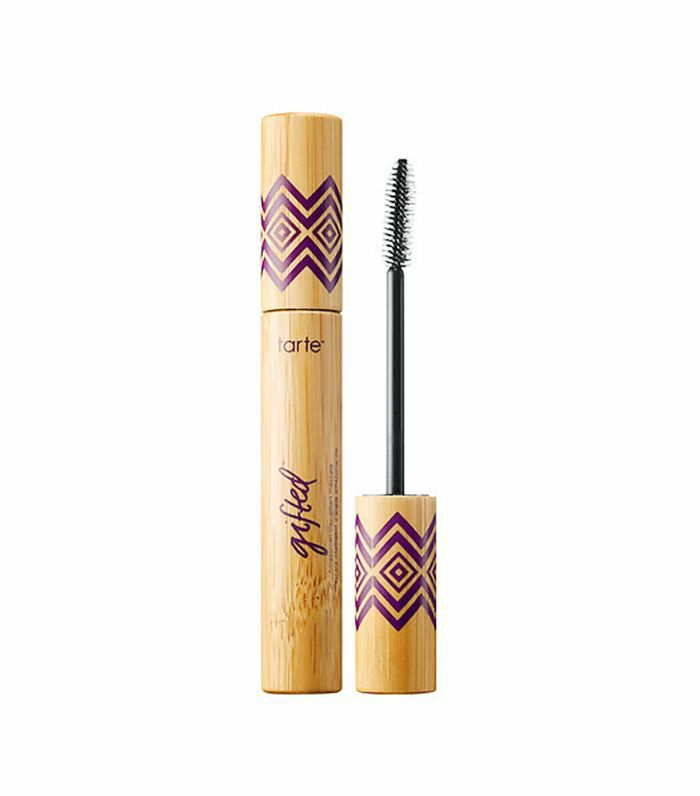 This volumizing formula is derived from Amazonian clay, which works to hydrate dry and brittle lashes to prevent fallout. The clay absorbs oil throughout the day, keeping the mascara flake-free and intact. 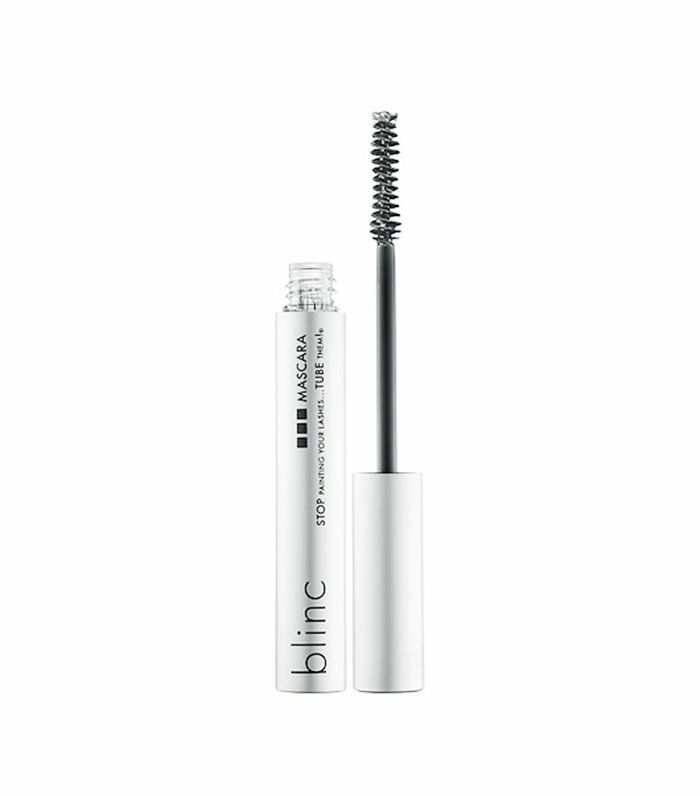 Blinc's unique formula forms water-resistant tubes around each lash. 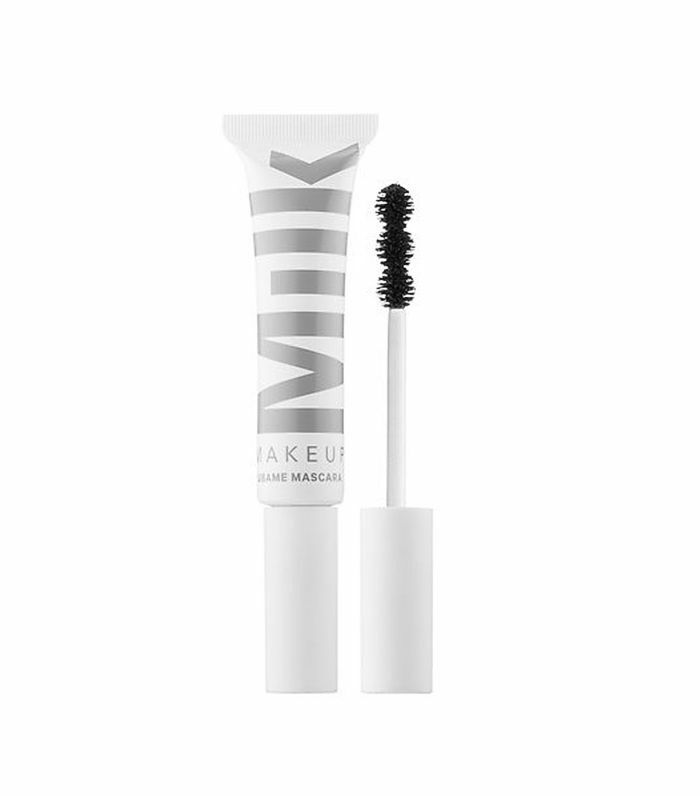 After 90 seconds, the tubes bind to your lashes and won't budge, smudge, or flake, no matter what the day brings (even if your sensitive eyes tear up). 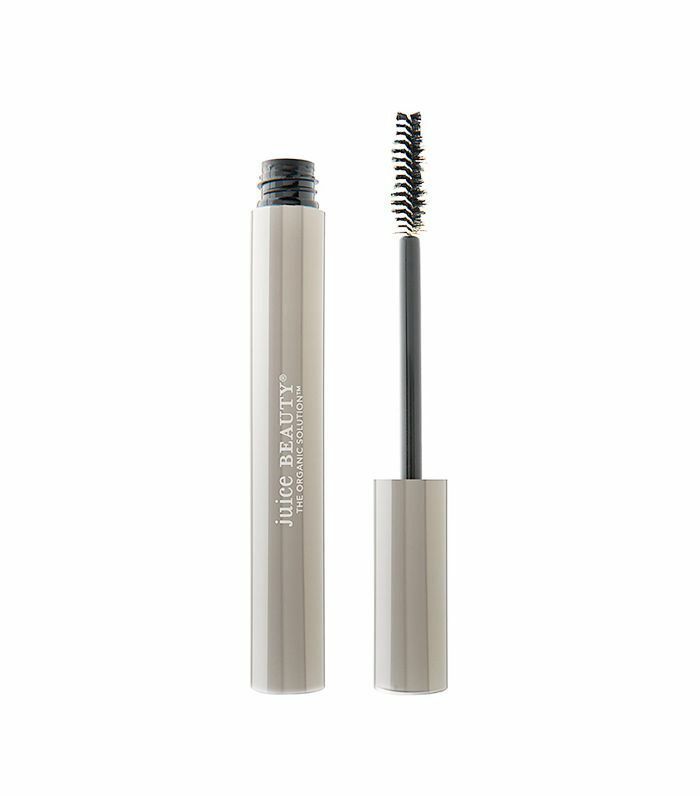 At the end of the day, warm water and gentle pressure will slide the tiny tubes off your lashes, leaving behind no residue. This cool girl favorite uses a 74% natural formula, featuring a signature blend of ubame oak charcoal and sapphire dust for a blacker-than-black effect that won't flake or irritate. Coat your lashes in this luxe blend of certified organic oils, butters, and waxes for a non-irritating finish. The formula also boasts rich mineral pigments for extra intensity. Now check out five more natural mascaras that will give you beautiful lashes without irritation.